Home » Latest News » Auto Mechanics and Automation: How will the Industry Adapt? Advanced automation and artificial intelligence are becoming more commonplace in the auto industry. The newest vehicles manufactured today include at least one if not several AI features in them. 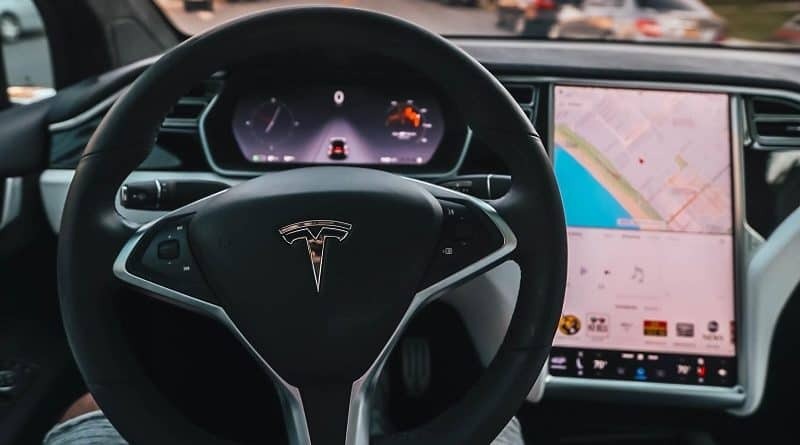 Today’s cars can perform routine tasks like detecting other vehicles in a driver’s blind spot, mapping the shortest and fastest routes between locations, and adjusting the tires to the conditions of the road surfaces. Even with this AI in cars today, car makers and technology companies like Tesla and Google continue to drive the market toward driverless vehicles. While experts agree that driverless cars for private, individual use may still be as many as five to 10 years away, these AI-powered vehicles could soon become common fixtures in industries like taxi driving and over-the-road hauling. Without a doubt, AI and automation are taking over the global auto industry. It is important to note the key ways of how artificial intelligence and automation are impacting auto manufacturing right now. Car owners right now typically do not have to seek out the services of specialized mechanics to fix their vehicles. They can have their cars repaired by general mechanics and use aftermarket parts for common fixes like changing out a battery or alternator. This could change, however, as more AI and automated cars come on the market. Auto industry insiders predict that owners of AI-powered cars could soon have to seek out the services of specialized service technicians. These technicians will be specially trained to work on vehicles like Henrik Fisker’s Karma electric sports car. General mechanics may not have the training or knowledge needed to work on these types of vehicles. Further, aftermarket parts will no longer be practical or sufficient to use in the repairs. 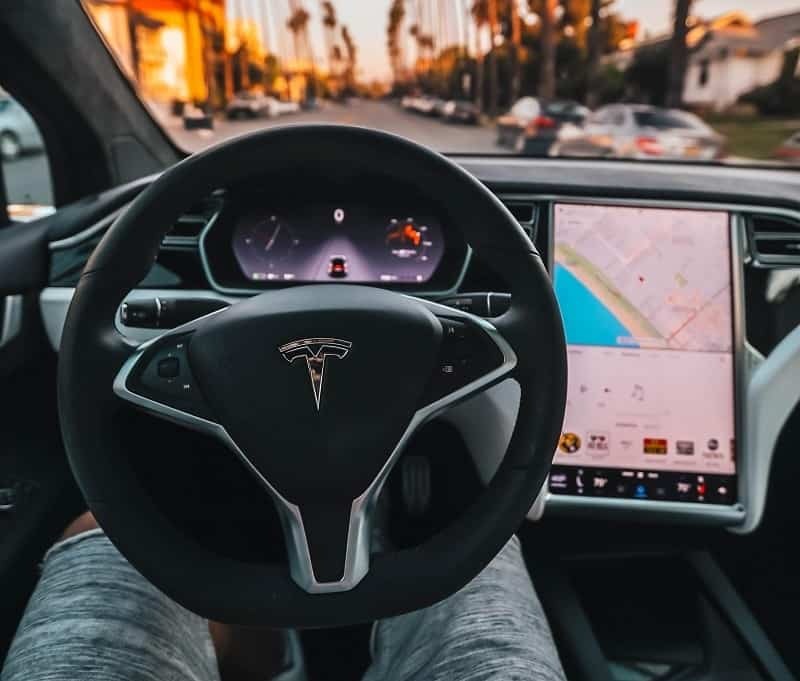 Experts also predict that automated vehicles will reach their maximum usability after they have been driven for a set number of years or for a pre-determined amount of miles. Because owners will be required to get their car repair services from dedicated brand specialists working at dealerships, people will be pressured to trade in their existing vehicles in favor of brand new ones off the factory lines every few years. The practice of owning cars for a decade or longer will become obsolete because of the pace at which AI and automation will be used in modern car production. In fact, owners of these vehicles could become totally reliant on exclusive dealership servicing for their cars. This reliance will hurt general mechanics and repair shops as well as manufacturers and sellers of aftermarket vehicle parts. Is there a risk of them becoming obsolete as the market becomes flooded with vehicles that feature AI and automation in them? Today’s automation and AI are being designed to interact with the people who are actually driving the vehicle. These automated systems do more than just monitor the road condition and adjust to traffic, they also monitor the driver for alertness. For instance, the startup program called eyeSight uses artificial intelligence and deep car learning to offer drivers a variety of in-car solutions. EyeSight can adjust the operations of the car to match the preferences and identification of the driver. For example, a husband and wife sharing the same car may have different preferences for mirror placement and seat height. The program will adjust both based on who it recognizes to be driving the car. If the program detects that a driver is becoming distracted or sleepy, it will alert the person to wake up and keep his or her eyes on the road. It also will take note of the driver’s body position in the car and deploy airbags in case of an accident based on the driver’s posture. AI and automation are already present in today’s vehicle manufacturing. In fact, the use of robots and automation is not really new to today’s car production. Robots in auto production have been in use since the 1960s. In the 1980s, industrial robots began being used as often as human labor in factories. Today’s auto workers complete their on-the-job tasks in conjunction with automated heavy machinery and robots that are used to assemble vehicles. Facets of how this technology has evolved the car making process will be the next big thing after Henry Ford’s contributions to the car assembly lines. Workers increasingly rely on robots that provide endurance and consistent repeatability in the manufacturing processes. Few human employees of these companies actually perform manufacturing tasks alone with the use of some sort of AI or automation. For example, in 2018 Hyundai introduced its Vest Exoskeleton or H-Vex wearable industrial robots for assembly line workers. These wearable robots protect workers’ knees, backs, and necks while allowing workers more mobility and strength that is needed to perform tenuous jobs. They predict what workers are doing and adjust their own motions to help the wearer avoid injuries and accidents. Artificial intelligence and automation are rapidly becoming staples in the auto manufacturing industry. And while car manufacturers adjust their production for this technology, repair shops, and aftermarket part dealerships have quite a challenge ahead of them. They will have to adapt to this rapidly changing environment, and most probably have to undergo specific training to be able to provide their repair services to modern, AI-powered vehicles. Just as there are certified repair shops now, mechanics around the globe will have to get new types of certifications needed to help out owners of AI-powered vehicles. There’s still a long road ahead, which gives everyone plenty of time to choose the best course of action. Heather Redding is a content manager for rent, hailing from Aurora. She loves to geek out writing about wearables, IoT and other hot tech trends. When she finds the time to detach from her keyboard, she enjoys her Kindle library and a hot coffee. Reach out to her on Twitter. ← How Long does Car Batteries Last?